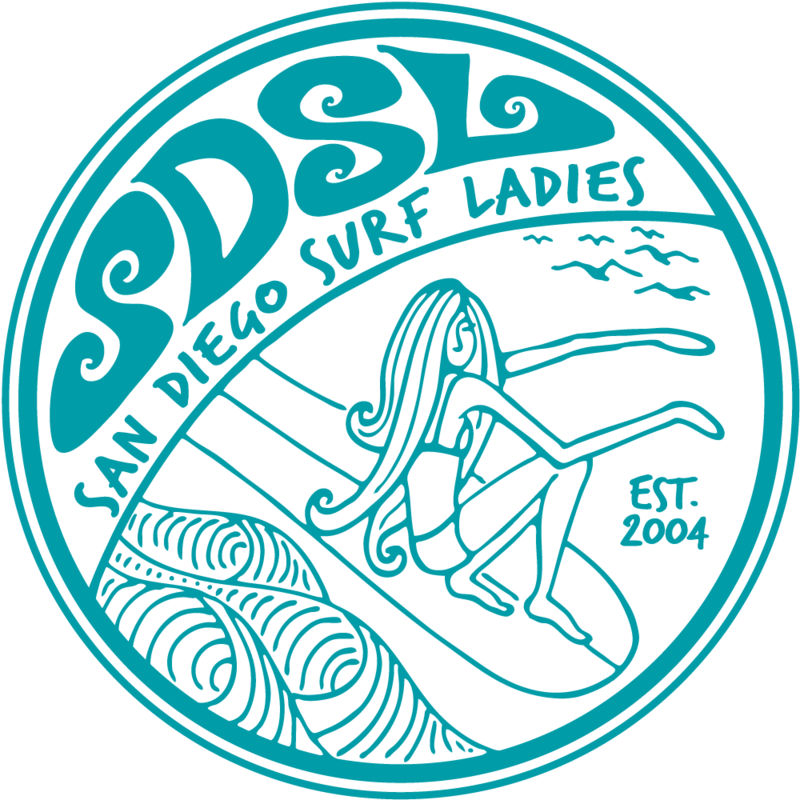 San Diego Surf Ladies - SDSL Movie Night! Our first Surf Ladies Movie Night. This will be a social and casual night in for us to hang out! Evening will start at 530pm, please bring a dish to share, as we'll buffet around the hot tub or just inside the clubhouse. We'll settle into the movie theatre about 730pm for a Surf Movie! Pool table, indoor seating area, hot tub will be open until 10pm if anyone needs a break or isn't up for sitting through the whole movie. Showers, bathrooms, small locker room is also right on site for those that want to dip in the Hot tub. See you all Saturday, November 16th!